Audioboom / The new lights in town! The new lights in town! 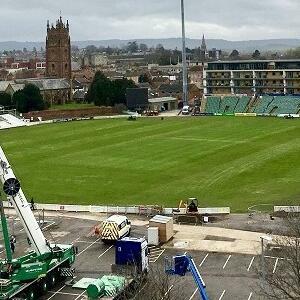 Listen again to CEO of Somerset County Cricket Club, Andrew Cornish who talked to us at length about the change of Taunton’s skyline and what it means to the town. You can read the full story on the Tone News website.